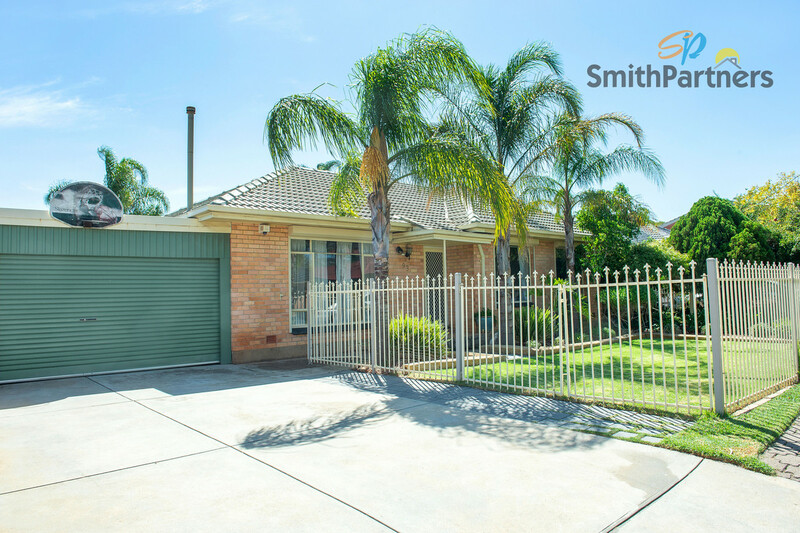 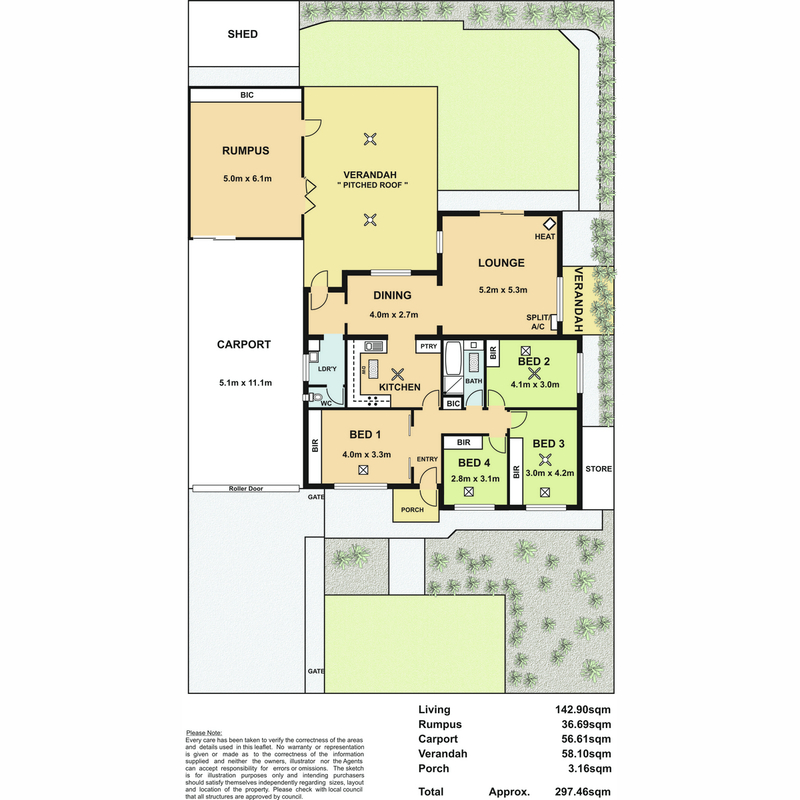 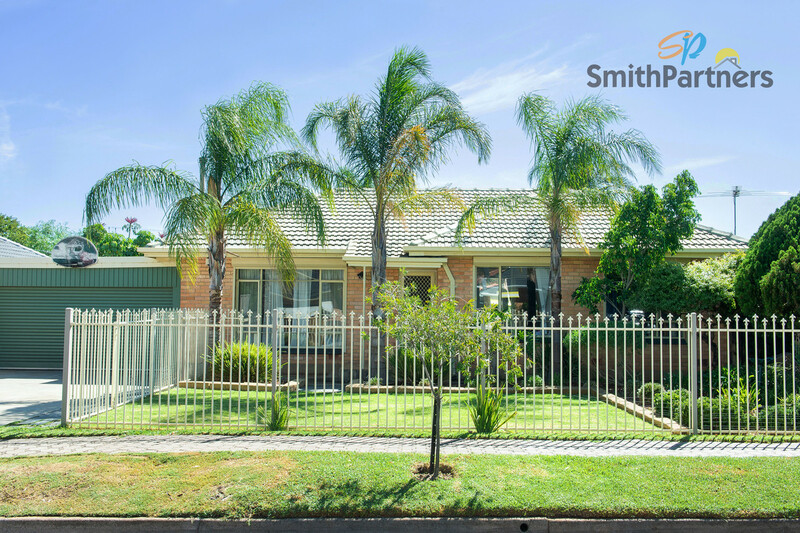 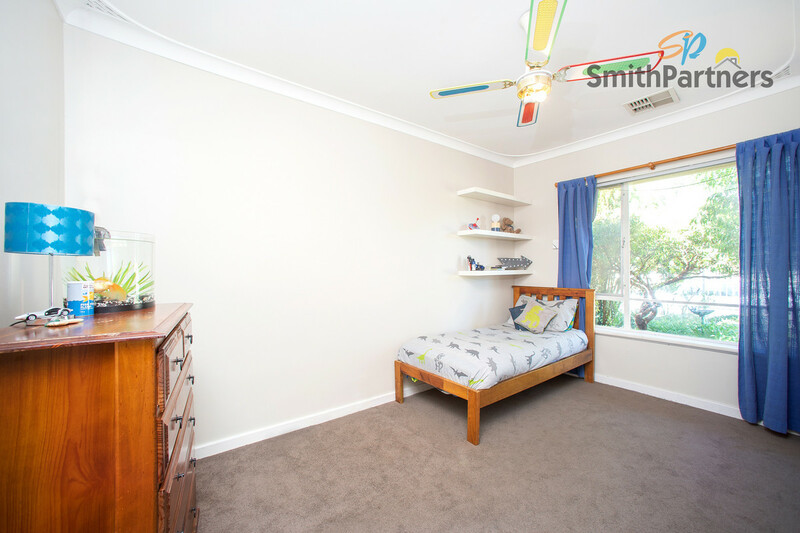 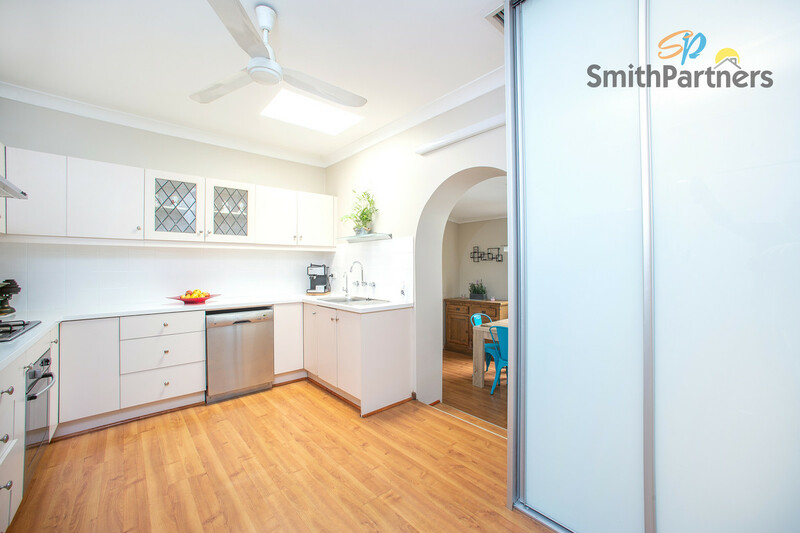 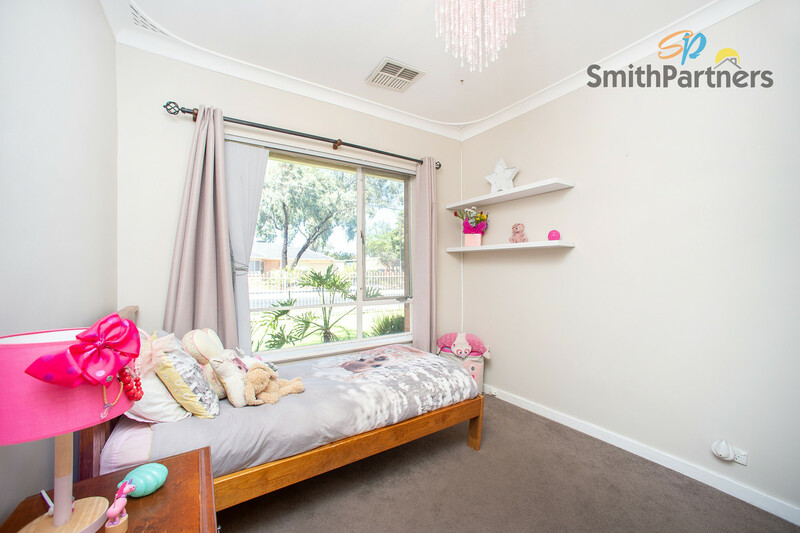 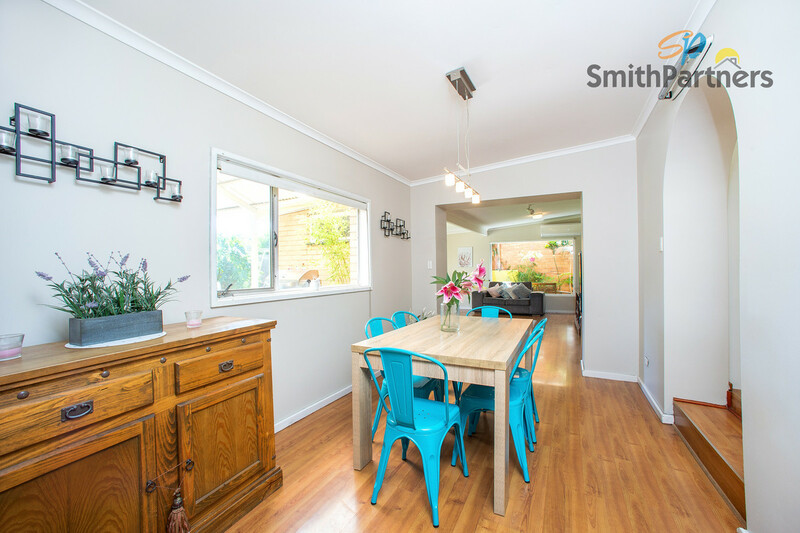 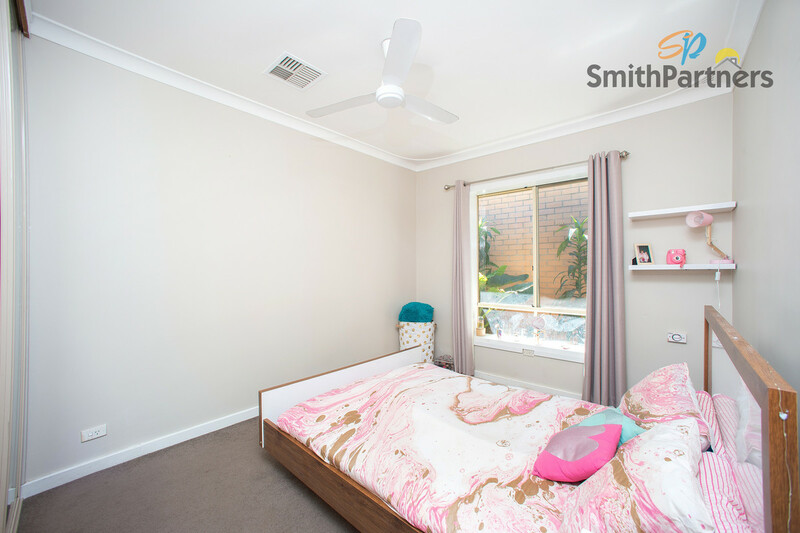 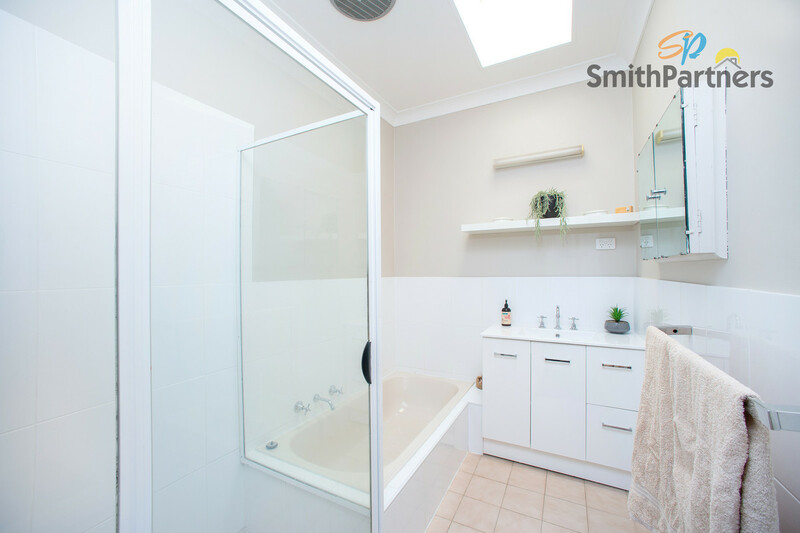 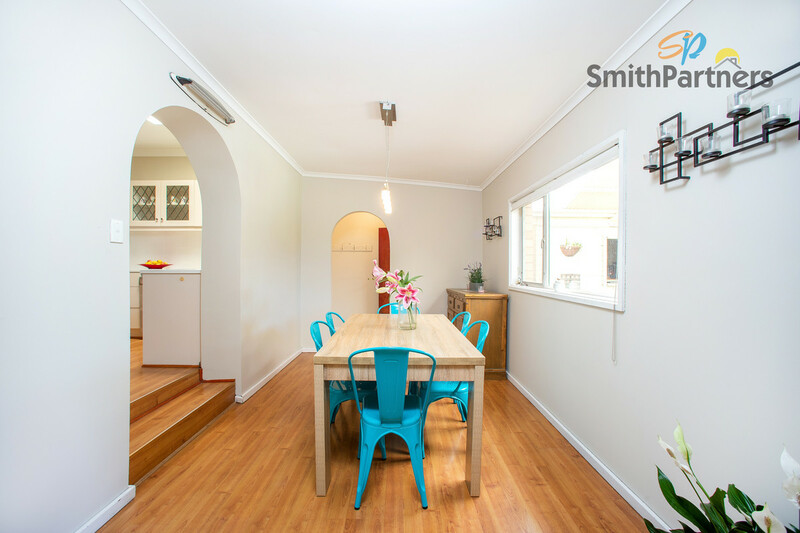 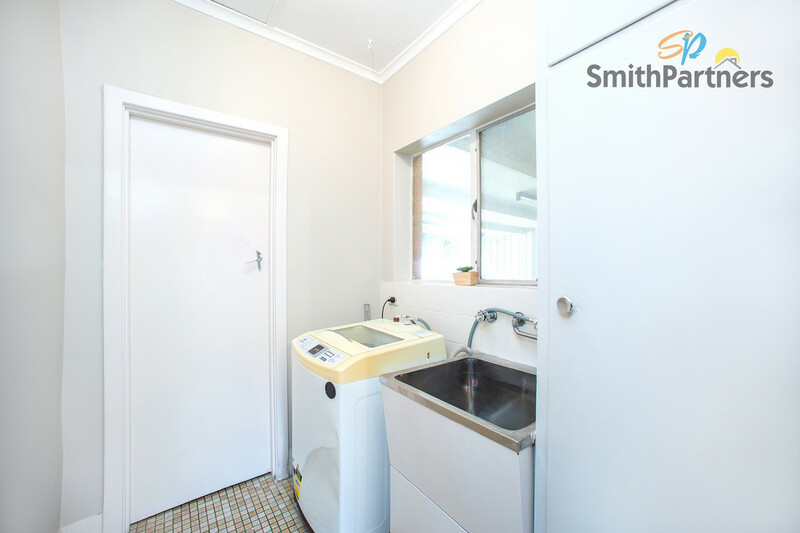 Spacious, secure and ideally located in the suburb of Salisbury East. 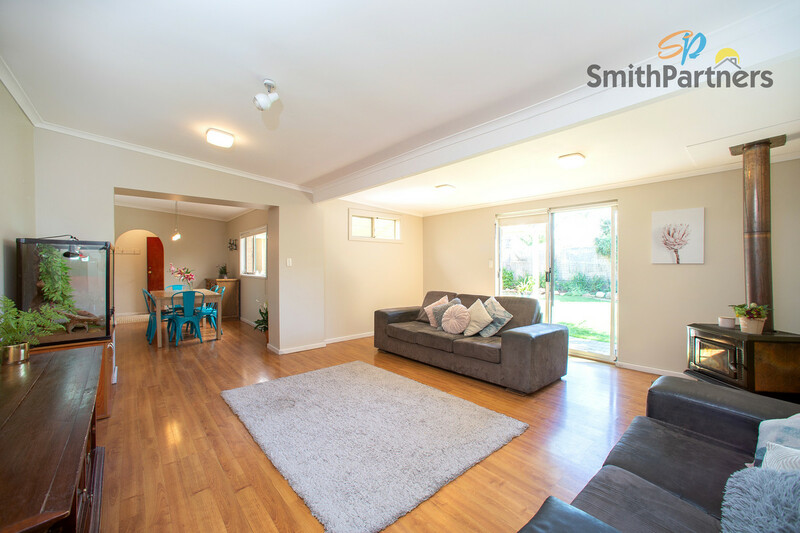 Surrounded by amenities, popular shopping centres, public transport and in walking distance to the local primary school, look no further than this spacious family home. 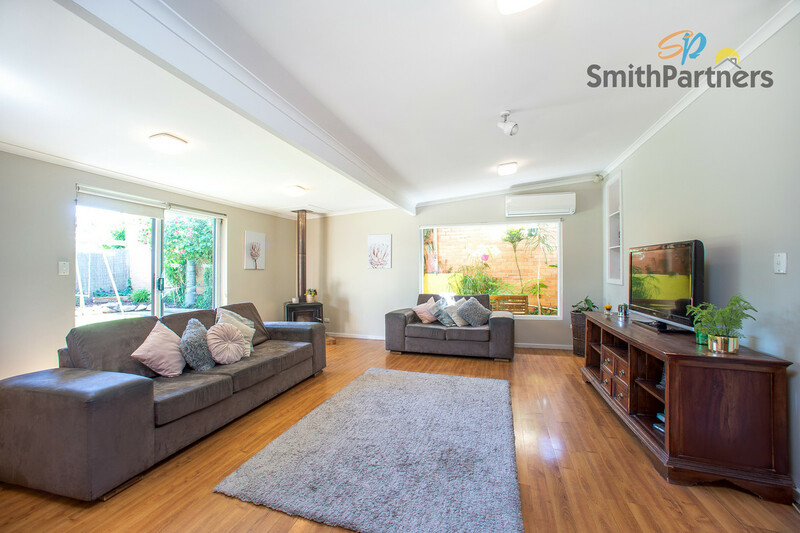 Consisting of four bedrooms, two internal living areas, huge external rumpus room, stunning entertainment area and quality garden, there’s something for the whole family. 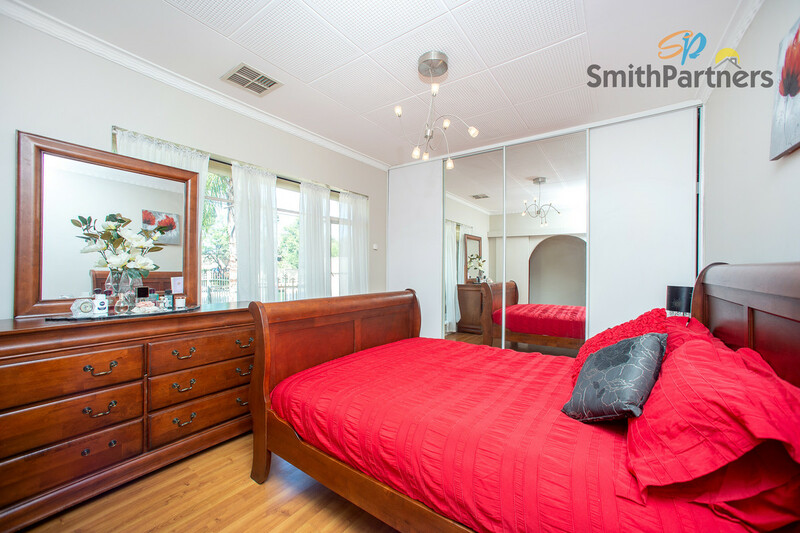 Each bedroom has its own built in robe and is fully serviced by the main bathroom. 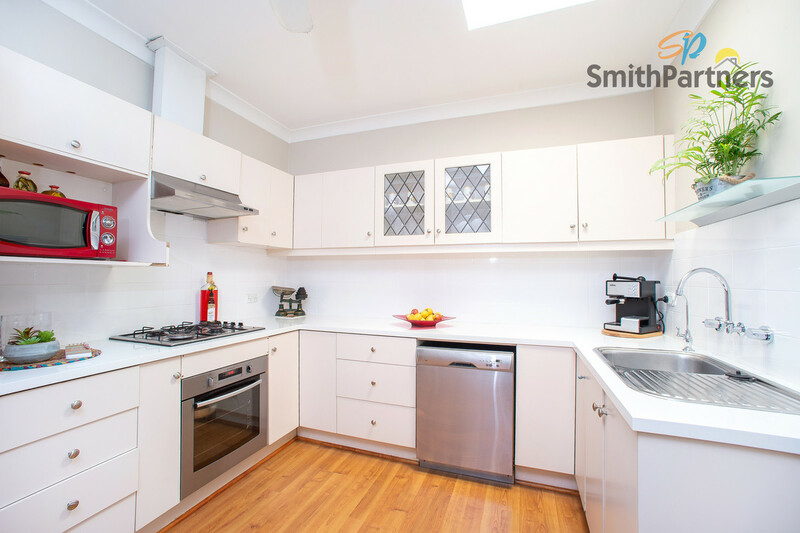 In the heart of the home is an open designed kitchen with updated stainless-steel appliances which steps down to a meals area, and flows to a comfortable living room with direct access to the backyard. 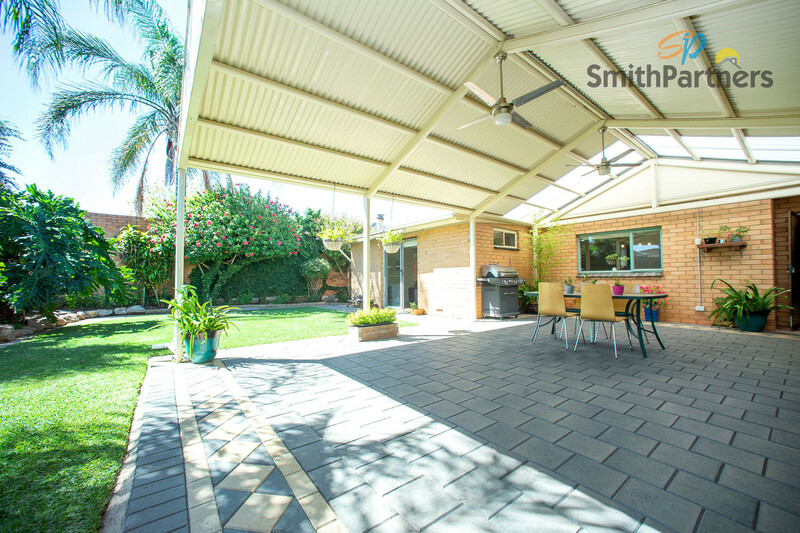 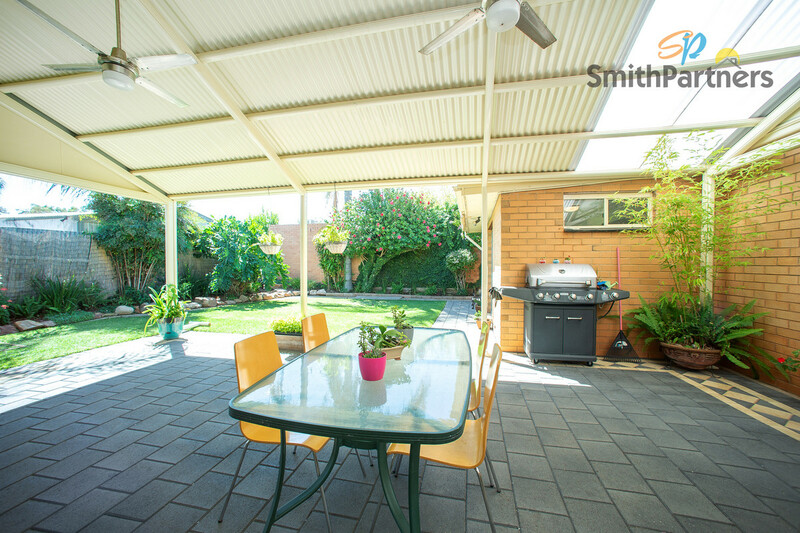 Outside is an impressive entertaining area with pitched pergola, dual ceiling fans and a bi-fold window opening up to a rumpus room complete with heater, TV antenna and full length built-in robes. 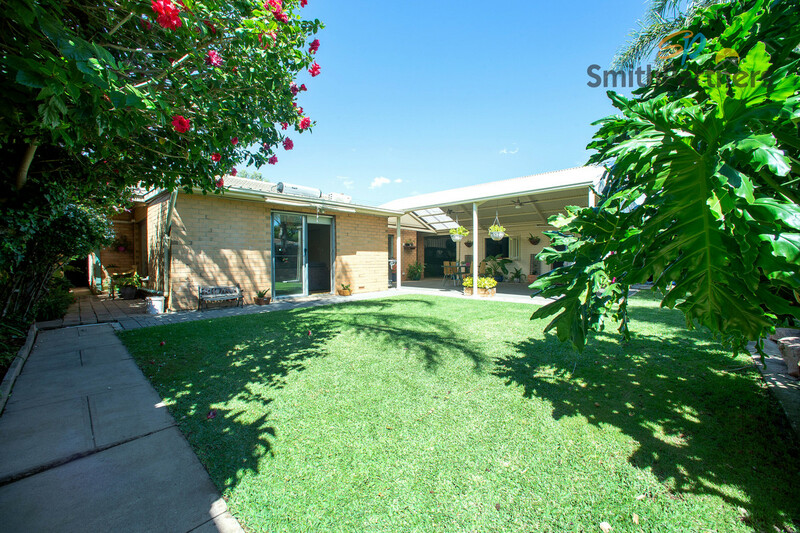 Other features of this home include double lock-up carport, security fencing to front, solar hot water heating, wood fire to living room and much more. 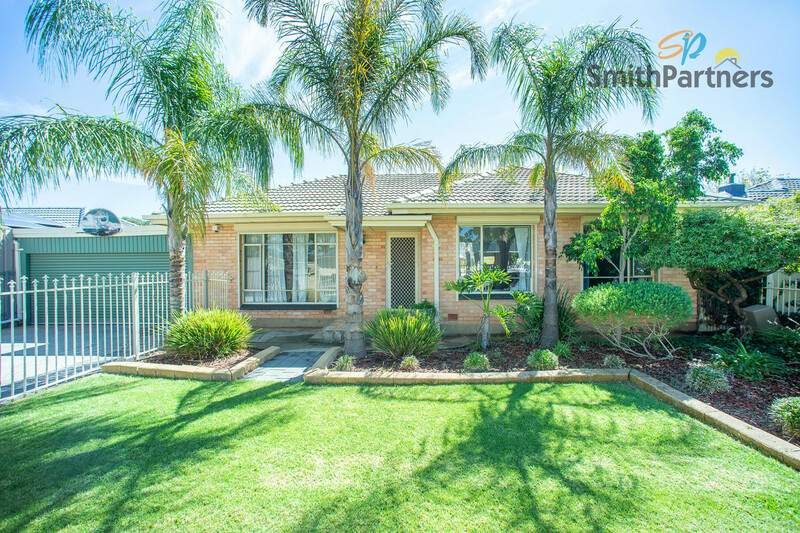 This really is the complete package ready and waiting for you, so be sure to inspect and see for yourself this desirable and family home.